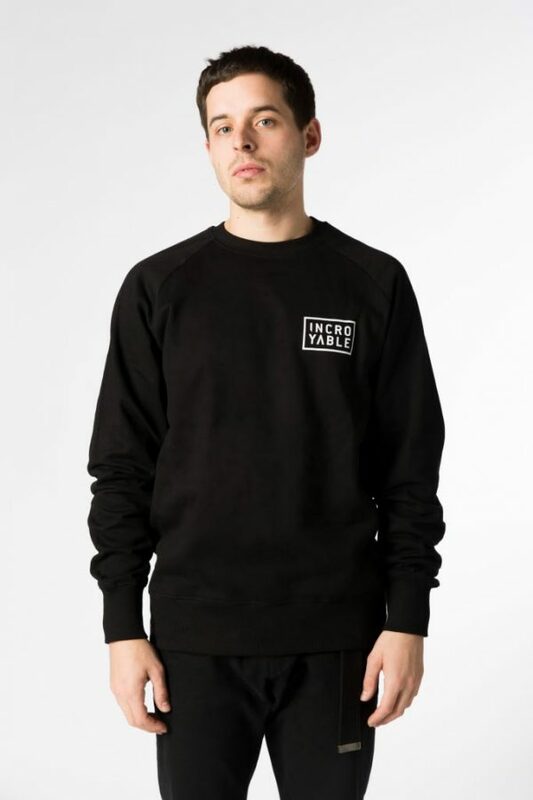 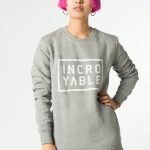 Home / Sweaters / Sweater Basic Inc.
Sweatshirt made of 100% cotton in a classic pullover style topped with a small flocked Incroyable logo print at the chest. 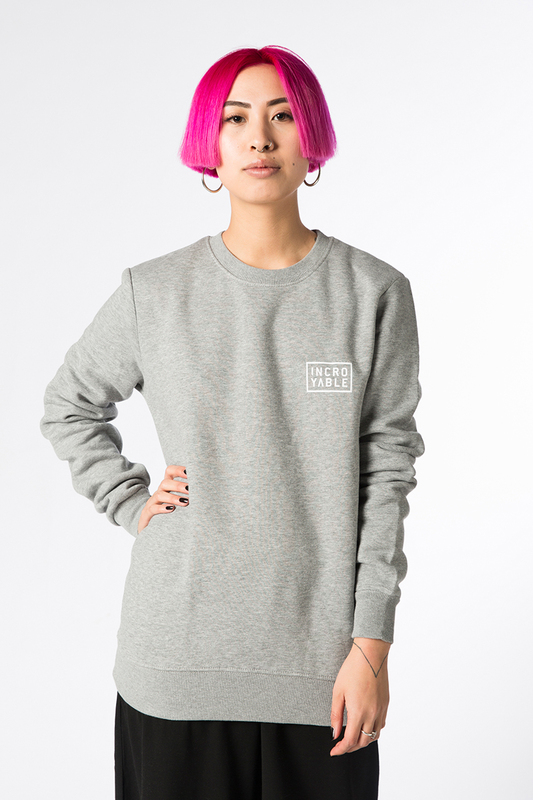 This casual unisex version is finished with ribbed accents at the cuffs, hem and crewneck. 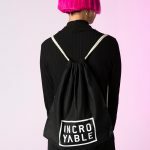 Available in black and grey it fits perfectly your streetwear outfit.